Atmoslab Eucalyptus flavor is a powerful and specific aromatic mixture with realistic taste. Refreshing, with a long and stable taste will offer an incredible spark to your eliquid. 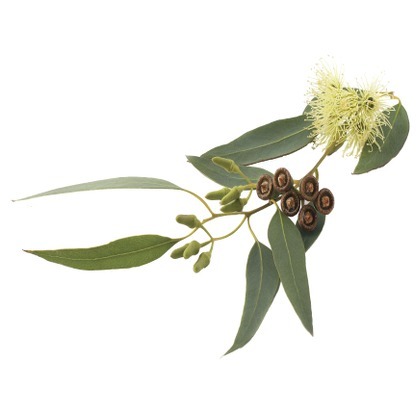 Eucalyptus flavor is available in 10ml pharmaceutical glass bottle with inner dropper and tamper-evident cap. Danger. May be fatal if swallowed and enters airways. May cause an allergic skin reaction. Keep out of reach of children. Wash your hands thoroughly after handling. IF SWALLOWED: Immediately call a POISON CENTER/doctor. IF ON SKIN: Wash with plenty of water/soap. Do NOT induce vomiting.